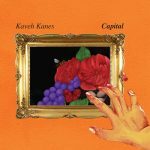 Dream pop/indiepop fans hopefully have heard of this out of print album by Kaveh Kanes; it was originally released on Kolibri Rekords a few years ago. 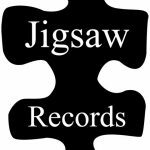 Lucky for us all, Jigsaw Records are giving us a chance to get it back in our hands. This little gem is filled with cascading guitar lines and atmospheric touches that are perfect for putting your head on your pillow and drifting into the day. 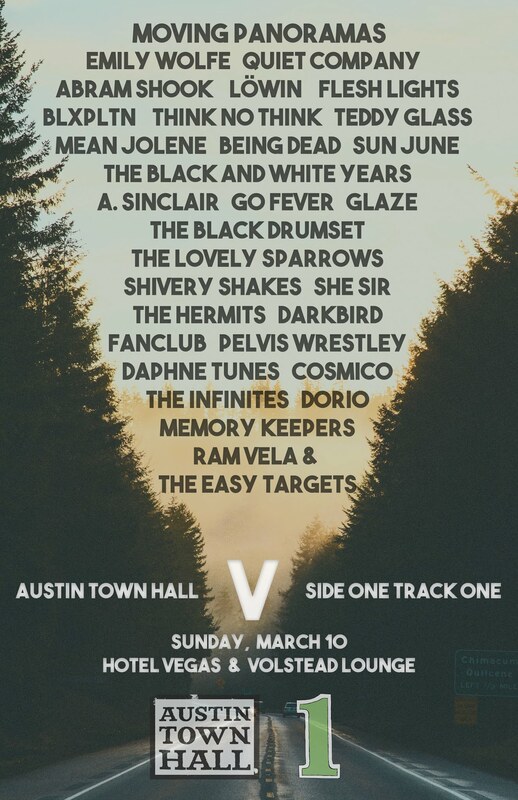 There’s a little sample to get you in the mood below, but you can go over HERE and stream the release in its entirety, in case you hadn’t heard of it!